French toast has never looked so good. 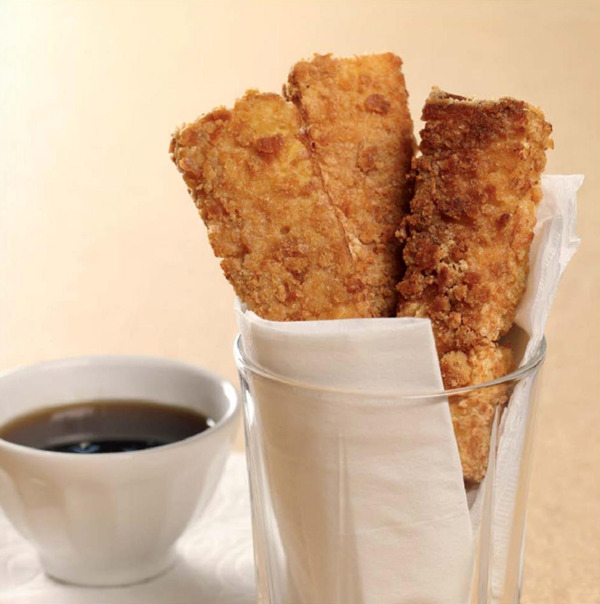 French toast isn’t just for breakfast anymore! 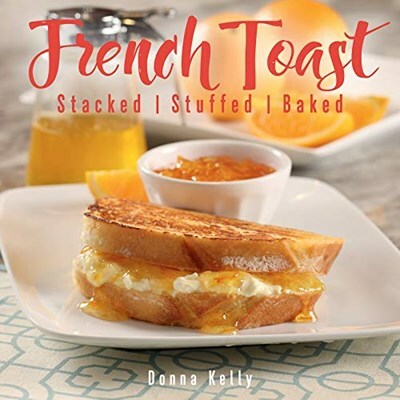 Donna Kelly begins with simple, classic French toast recipes and takes readers on an adventure of different styles, stuffings, toppings, and techniques to turn simple breakfast bread into decadent desserts, hearty sandwiches, and even casseroles. Recipes include Crunchy Graham Dipping Sticks and Maple Cream Syrup, Stuffed Croissant, Shrimp Croissant Casserole, Raspberry Cheesecake French Toast, Ham and Swiss Monte Cristos, Kentucky Hot Browns, Seven Layer Strawberry Torte, and many more. With tips on how to pick the right breads, methods on how to cook your toast to perfection, and a special section on sweet sauces and syrups, everyone will be begging for more French toast.